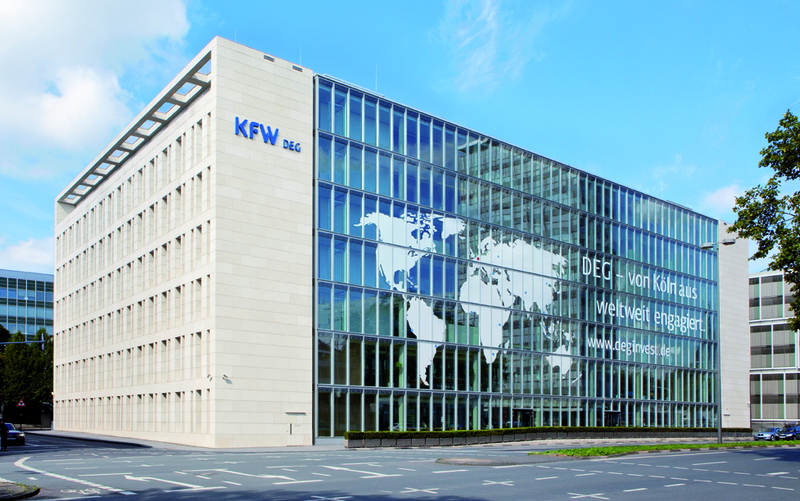 DEG is one of the leading European Development Finance Institutions (EDFIs), and provides long-term financing and advice to enterprises worldwide with the aim to contribute to sustainable growth and improved living conditions. To improve insights into how it could optimise the development impact of its investments, DEG asked Steward Redqueen to look into possibilities to enhance local sourcing. Local sourcing is one of the key pathways through which the private sector contributes to a country’s development. We conducted an in-depth study that assessed the benefits of local sourcing for companies and societies, analysed the common hurdles to local sourcing, and explored ways to overcome these hurdles. Furthermore, we developed two approaches that can be used to identifiy opportunites to increase local souring at a country and company level. These approaches help DFIs to identify the most relevant clients for discussions on local sourcing opportunities. Subsequently, it provides guidance for investment officers on how they can structurally assess such opportunities with these clients. We implemented this approach for one of DEG’s clients; a feed producer in Vietnam. The study offers DEG clear insights into the developmental effects of local sourcing, and into how it can identify opportunities within its portfolio and with clients in order to leverage these effects.